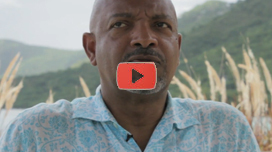 Dominica, originally named Wai’tukubuli, is without a doubt a Caribbean gem. 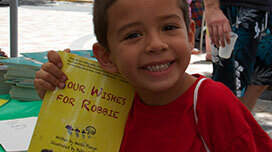 But the island’s lush green rainforests, waterfalls and award-winning diving are just the beginning! 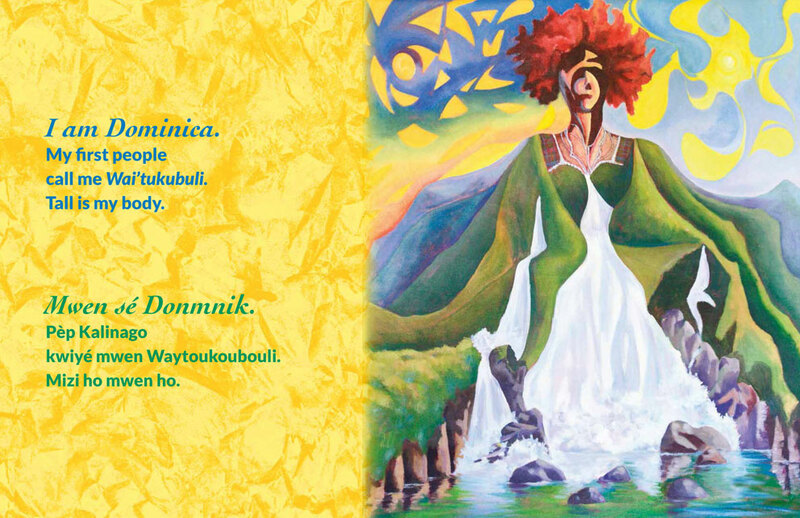 Dominica is also rich in history and traditions. 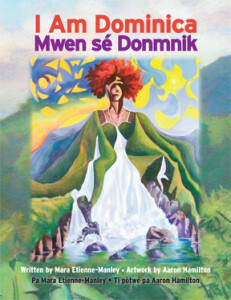 From Bélé and Bouyon, Jazz and Creole in the Park, I Am Dominica/ Mwen sé Donmnik celebrates the unique culture and breathtaking nature that make up this amazing country. 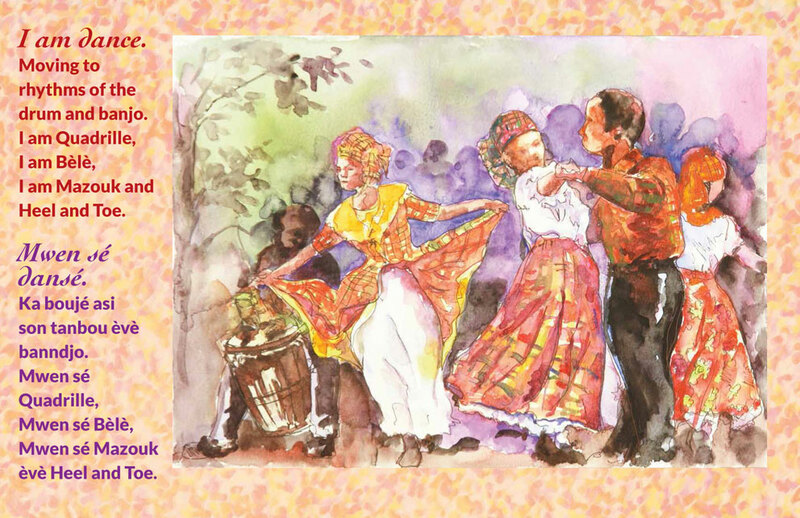 The book contains a brief history of the island and a glossary of terms. 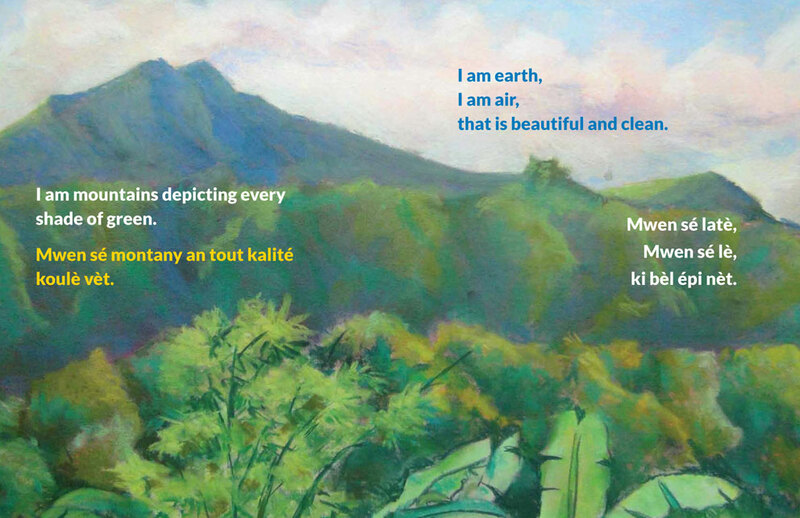 Fully translated into Creole.